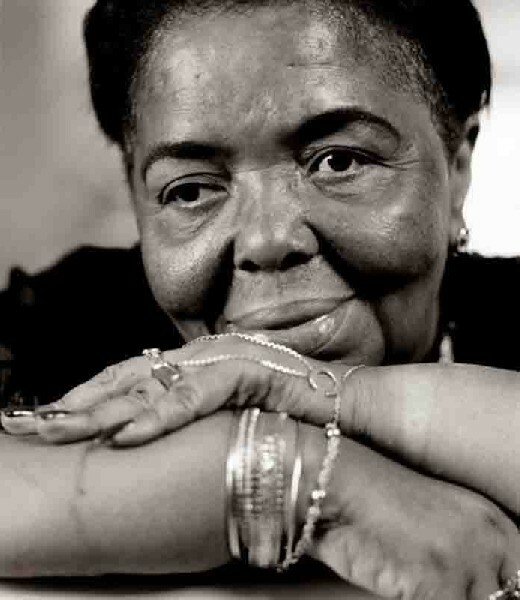 The Cape Verdean singer Cesaria Evora, known as the “Barefoot Diva,” died on Saturday at age 70 after a long-illness in her native island of Sao Vicente in the archipelago of Cape Verde. 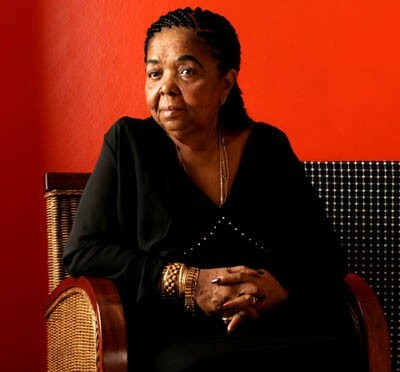 Her death was officially announced in Praia, Cape Verde’s capital, by the Minister of Culture, Mario Lucio Sousa, himself a former singer. She was one of seven children among them a singer and a cook. She lost her father who was a cello player by age seven. Her mother who was utterly poor placed her in an orphanage three years later. She started making a living at age 15 working as a seamstress. A friend persuaded her to sing in a sailors’ bars. In 1960, she also began singing on radio stations and for the Portuguese cruise ships that docked in Mindelo. She received no pay but free drinks thus becoming a heavy cognac drinker. She gained some celebrity on these ships by refusing to wear shoes and performing barefoot. Having grown up without any this was natural and became her signature. Music was part of her family, in addition to her father; her uncle B Liza was a noted morna composer. She endured long frustrating years of obscurity. She was awas proud of her heritage and later achieved recognition among the world’s greatest vocalists. Mixing Portuguese with the ten volcanic West African islands dialect, Cize sang in Kriolu, a Creole language of her enslaved ancestors and seafaring traditions. Her unforgettable, moving ballads and songs reflect the themes of love, rebellion, beauty of the islands, immigration, poverty and loss. These are the constant conditions of Cape Verdeans. In 1985, at the invitation of the Lisbon-based Cape Verdean singer Bana to Portugal, she left the islands for the first time to perform. Her Lisbon performances were cheered by its immigrant population. Extremely impressed, José da Silva, a young Parisian musician of Cape Verdean origin invited Evora to record for his tiny Lusafrica label her first CD “La Diva Aux Pieds Nus” (“Barefoot Diva”) that brought her to European attention and great popularity in France. For her 1991 album “Mar Azul (Blue Sea)”, backed with a small acoustic group, Da Silva recorded Evora singing mornas. With the release in 1992 of her third album, “Miss Perfumado” accompanied with two triumphant concerts at the Théâtre de la Ville in Paris, French media championed and propelled the diva to her international career. 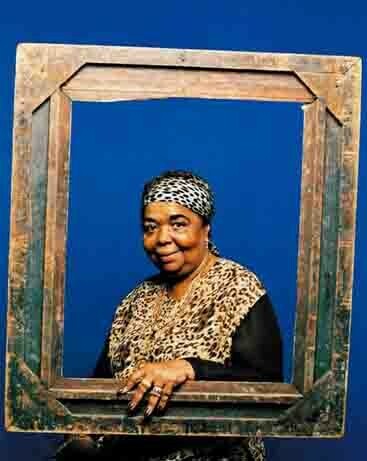 In 1995, her album “Cesaria” was released and brought her first Grammy nomination. A worldwide tour of major concert halls and album sales in the millions followed that nomination. 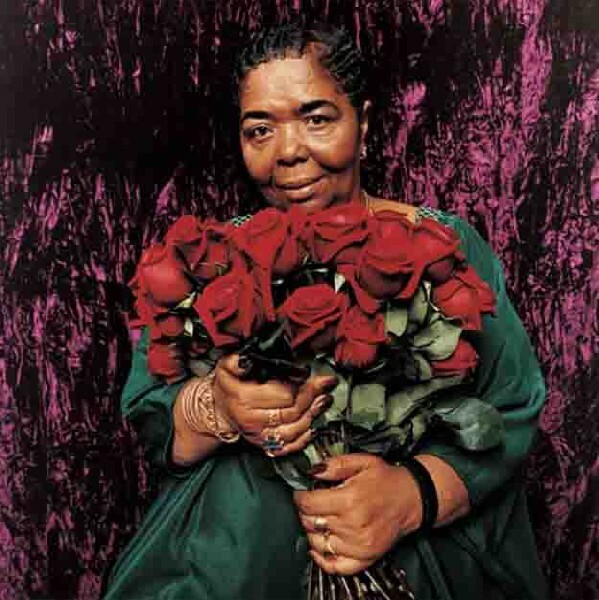 In 2003, she won a Grammy for her album “Voz D’Amor” in the world music category. By then, she was selling hundreds of thousands of CDs, with sold-out concert halls. Adulation and praise of famous singers quickly surrounded the diva that remained remarkably blasé about her new found celebrity. 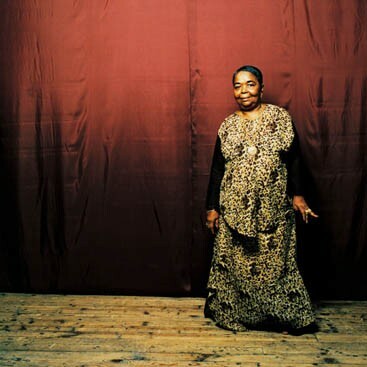 In 2002, Ciza tried the singing adventure of “duets” with Selif Keita and in 2006, she collaborated with Bernard Allison on his travel booklet album. 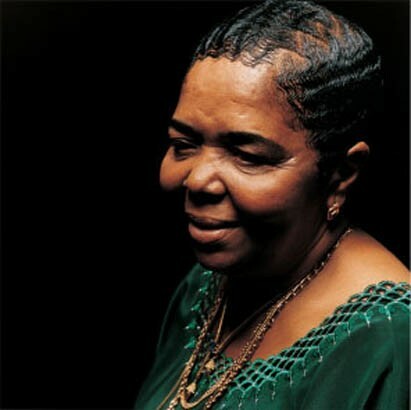 On October 2009, she released her eleventh album “Nha Sentimento/ My Feelings.” Profoundly loyal, all along Da Silva remained her mentor and producer. On September 23, she took her last bow and told the French newspaper Le Monde at the announcement of her stage withdrawal: “Life goes on, I came towards my public, I did my best, I had a career that many would like to have,” she added, reassuring her followers that her heart was doing “fine.” The singer also recalled her curtailed concert in Melbourne, Australia following a stroke where she “almost died” and when her heart had “flinched in Paris,” requiring open-heart surgery a consequence of an itinerant professional life of a 22 years that took her around the world. With a little girl voice, great humor and anti-diva attitude, she confided that her new health problems come from her excessive addiction to “batathinas” the Portuguese chips that she was forbidden from eating because of high cholesterol and the fragility of her heart. “I have stopped, but I should eat them again to test if indeed my weakness stems from that,” the diva stated sarcastically. Several years ago she stopped drinking but continued to light cigarette after cigarette. 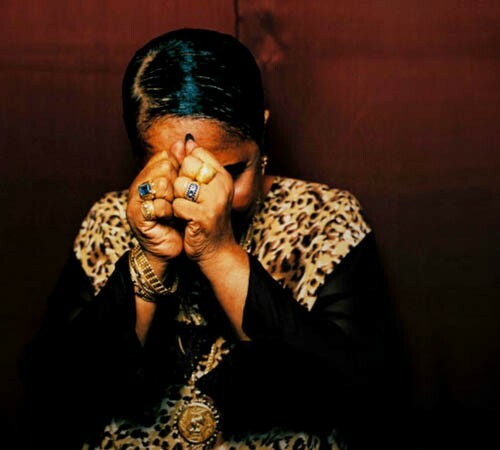 Following the announcement of her withdrawal from what she loved most — the stage and since her return to Cape Verde, she never again left Mindelo. To a journalist from Le Monde who asked her if she would return to Cape Verde, her reply was: “Of course, where would you like me to go? I must now gather my family.” She has a son and a daughter by different men but never married. Evora did not think much of her international stardom that brought her considerable wealth. She went back to Mindelo whenever she could. She rebuilt her childhood home, turning it into a 10-bedroom house where friends and family often stayed. 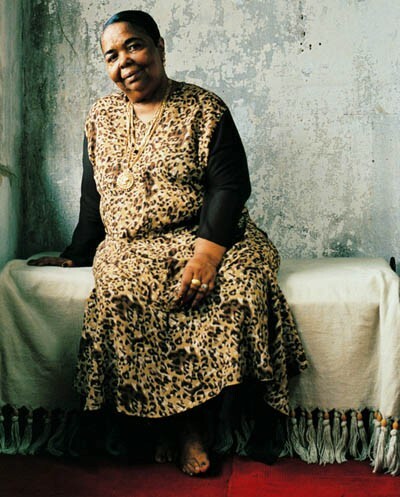 She remained a barefoot, chain-smoking icon who shrugged off fame’s affectations and retained Sao Vicente as her home. It was natural that people would enjoy hearing her as she was and always knew that she was a good singer. She leaves us not only yearning for her extraordinary, energetic presence but for her limpid voice style. Her velvety, supple, weary yet always discreet voice will remain gripping us long after her departure. She had that unique ability to transport us from laughter to tears.